my heart was not a clock. Tyler French is the co-creator and baker for Queer Cookies, a poetry slam series and bake sale for queer-identified poets in Washington, DC and Providence, RI. 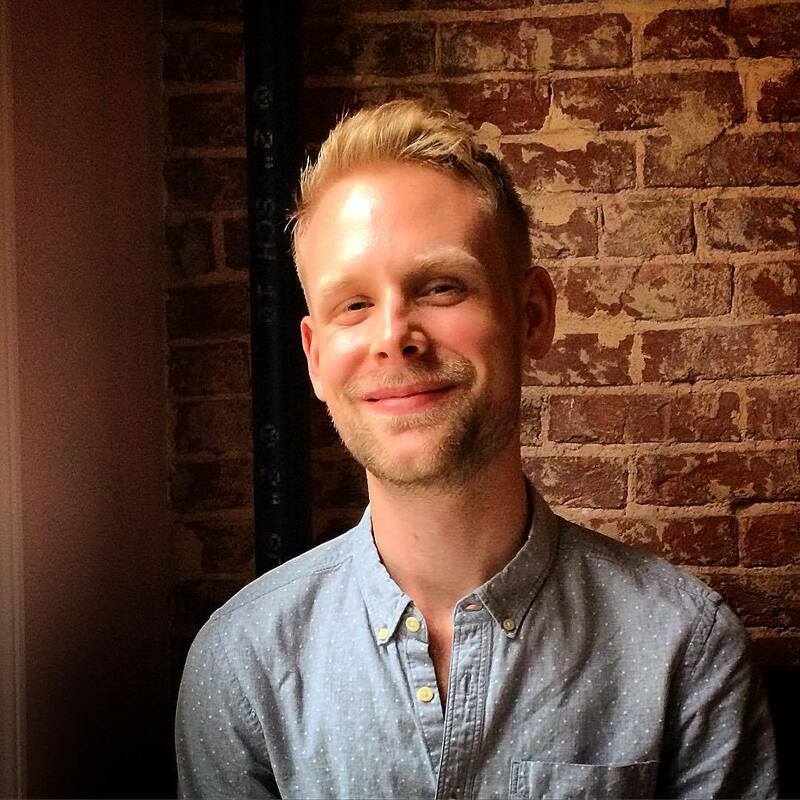 Currently, Tyler is pursuing a graduate degree in public humanities from Brown University where he is interested in community-based art making and queer aesthetic practices.